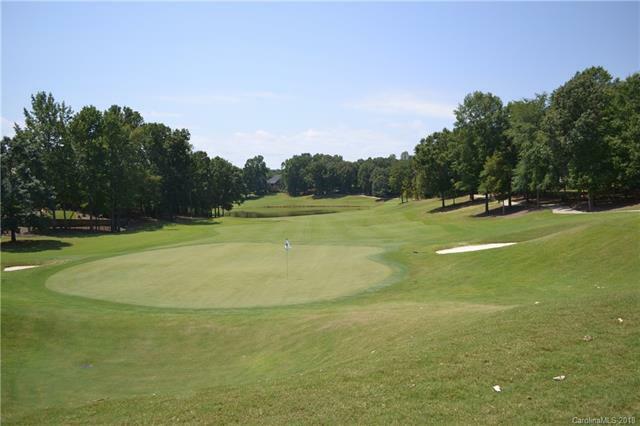 Ballantyne Country Club is one of the premier neighborhoods in all of Charlotte. 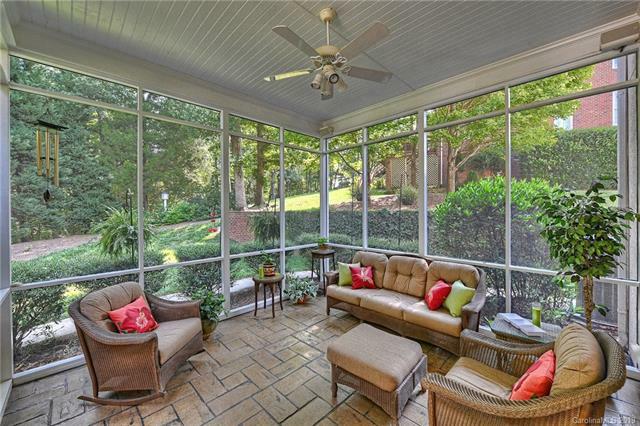 It features large luxury homes surrounding Ballantyne Country Club. Located just south of Ballantyne Commons Parkway, Ballantyne Country Club has an east and west section, straddling Johnston Road. 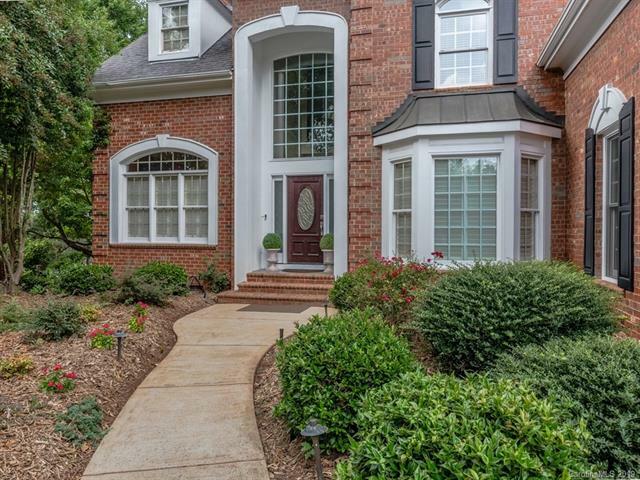 Being in the heart of Ballantyne has these homes close to shopping, dining, entertainment, outdoor recreation, and many employers. There is also easy highway access to get you to Uptown Charlotte, Charlotte Douglas International Airport, and all other parts of the city with ease. 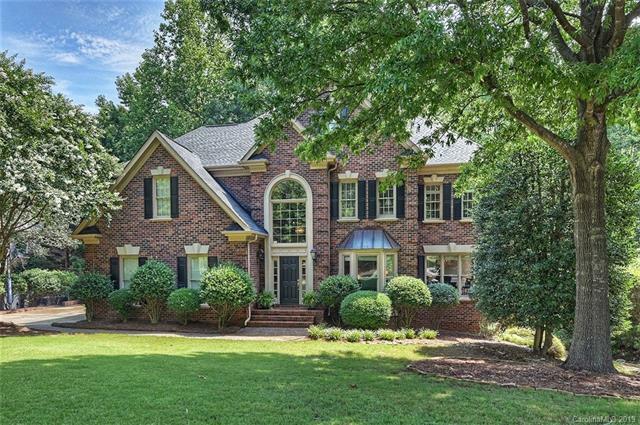 Homes in Ballantyne Country Club are grand in scale with the average size at 4,773 square feet. Some homes are over 10,000 square feet and include home theaters, guest houses, indoor pools, tennis courts, wine cellars and many more unique features. Homes on the golf course command a premium, but are also some of the most beautiful. Residents can join the Country Club and take advantage of amenities there, or there are neighborhood amenities. Children in Ballantyne Country Club currently attend Ballantyne Elementary School, Community House Middle School, and Ardrey Kell High School. Please verify school assignments as they can change from one school year to the next. There are also many private, magnet, and charter school options nearby.